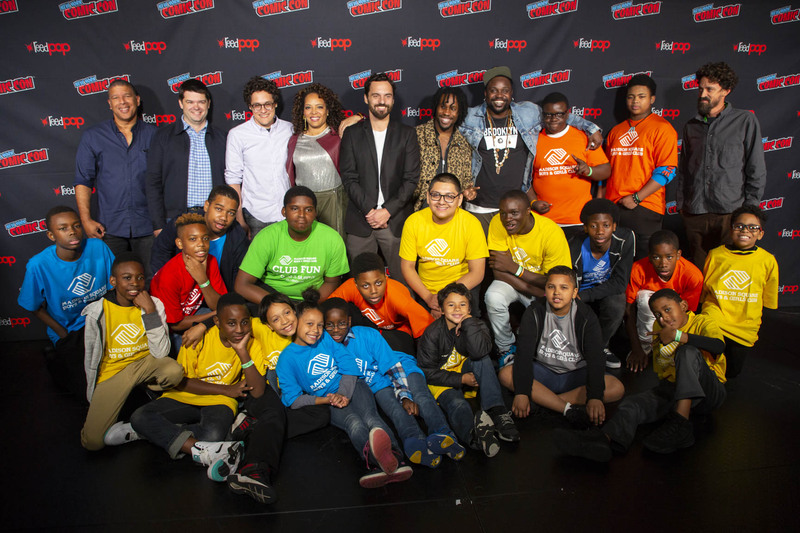 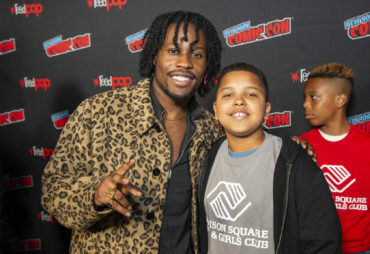 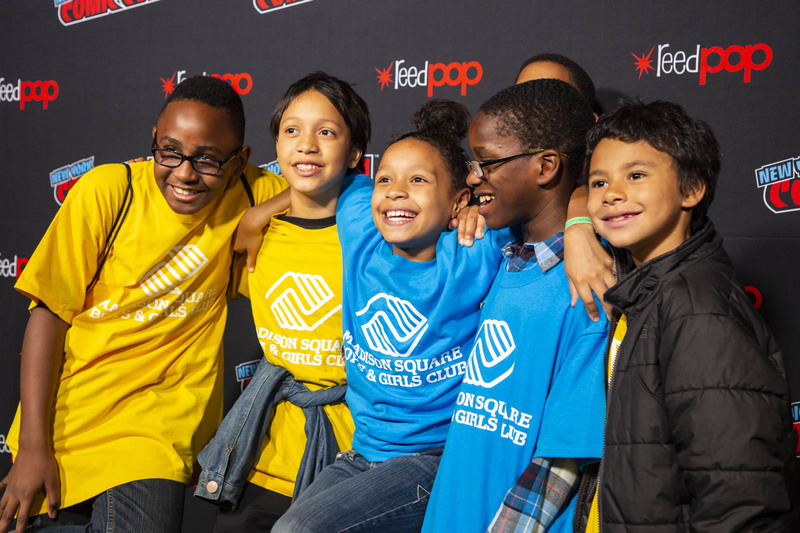 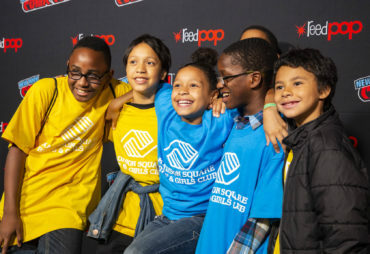 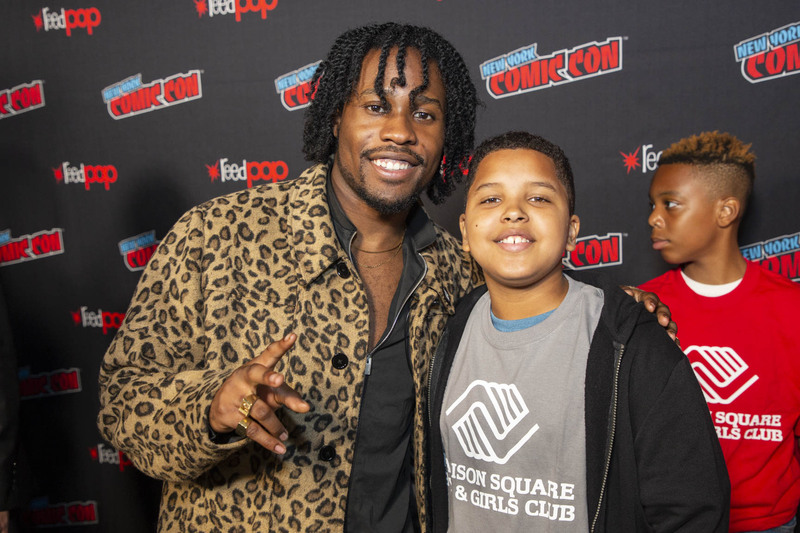 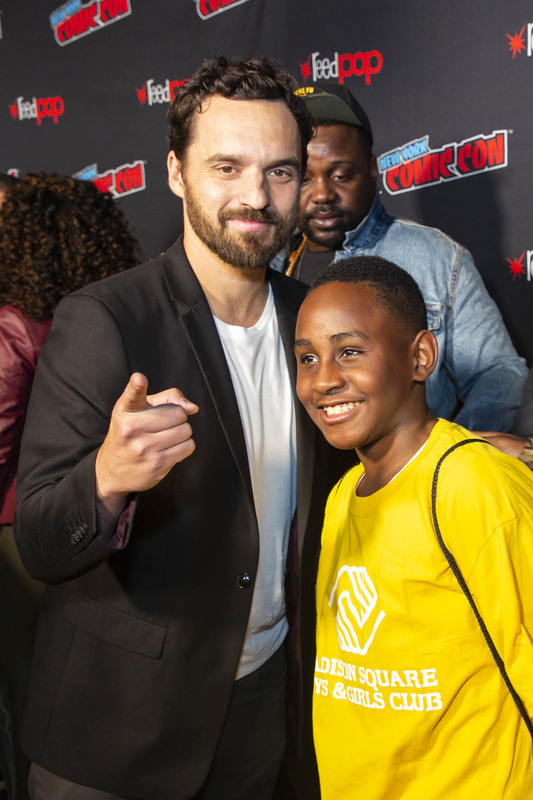 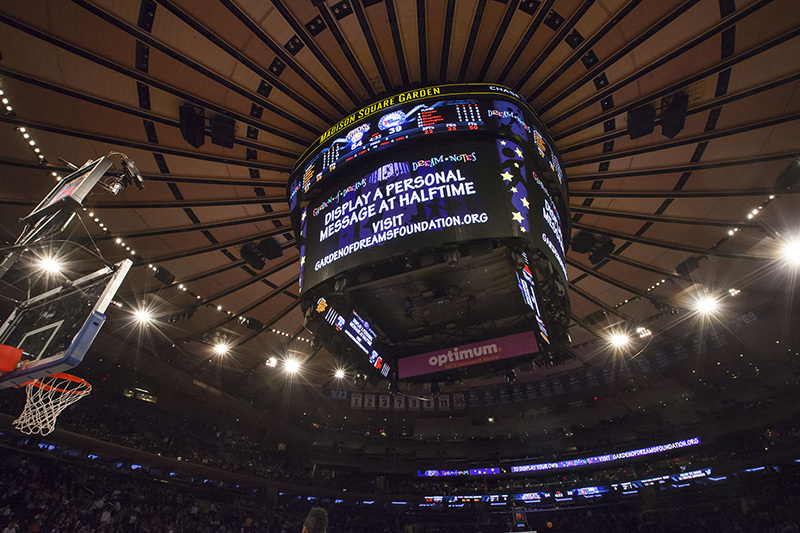 During New York Comi Con, Garden of Dreams kids from partner organization Madison Square Boys & Girls Club were invited backstage to meet the cast and crew of the new Marvel Comics’ animated Spiderman movie, Spider-Man: Into the Spider-Verse ! 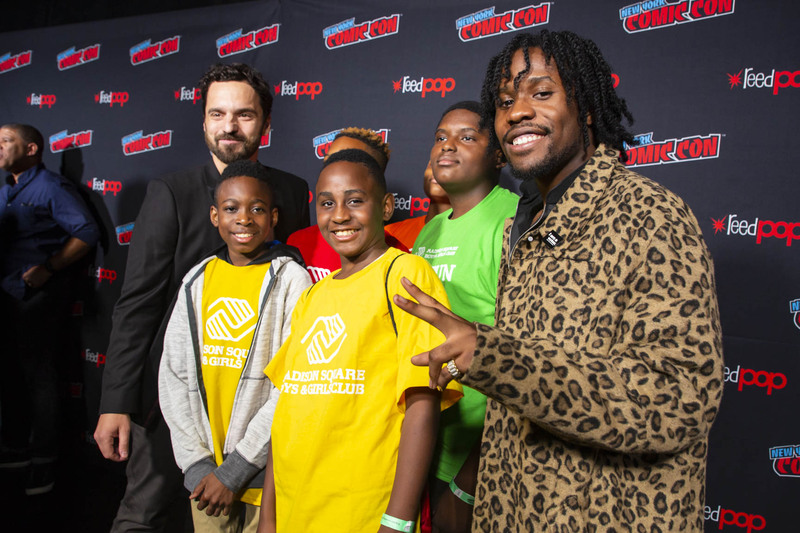 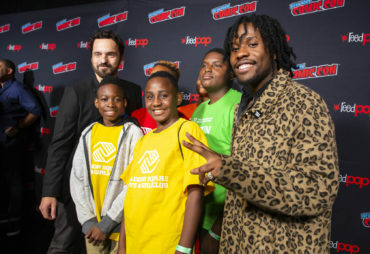 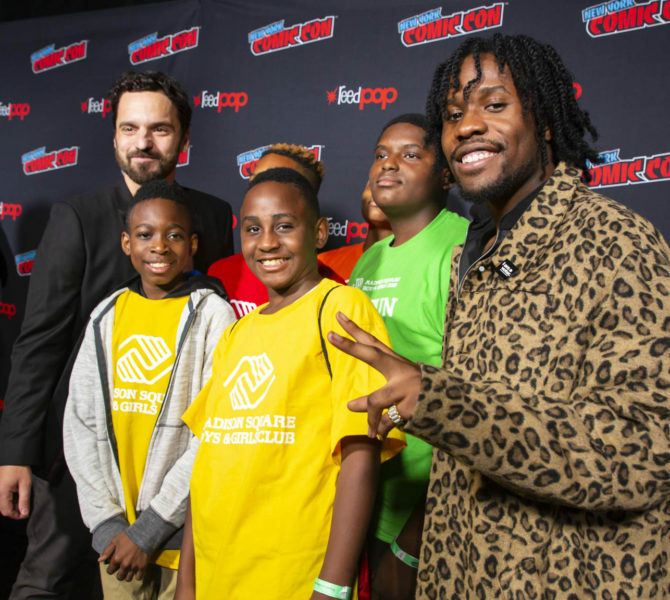 After meeting the cast, which included Shameik Moore and Jake Johnson, and the directors, our kids had the opportunity to sit in on the panel discussion at the Hulu Theater at Madison Square Garden to learn more about the new movie. 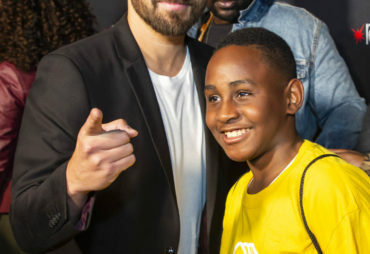 The audience even received a sneak peak into the first part of the animated film! 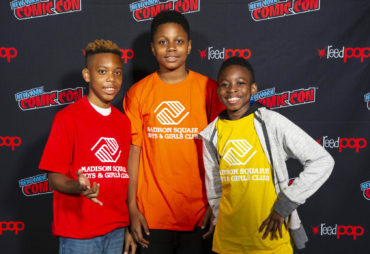 Our kids cannot wait to see the movie in theaters in December.